Day in the Country from Holly Cline on Vimeo. 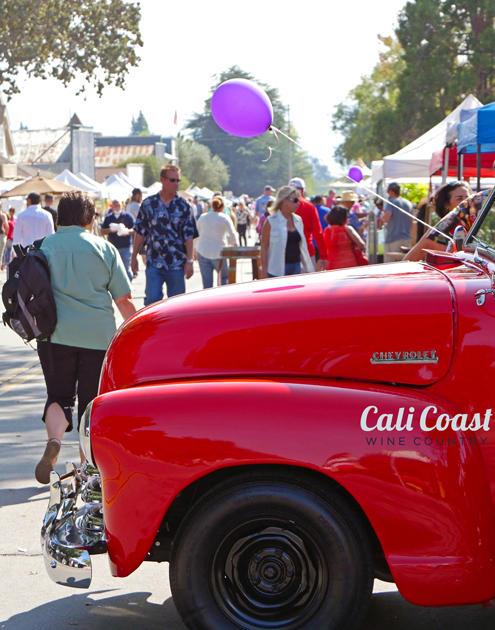 Join us come rain or shine, for Los Olivos’ most highly acclaimed festival of the year, the popular Day in the Country. This special day is a wonderful opportunity for families to enjoy country living the way it used to be in simpler times. And best of all, attendance is free! 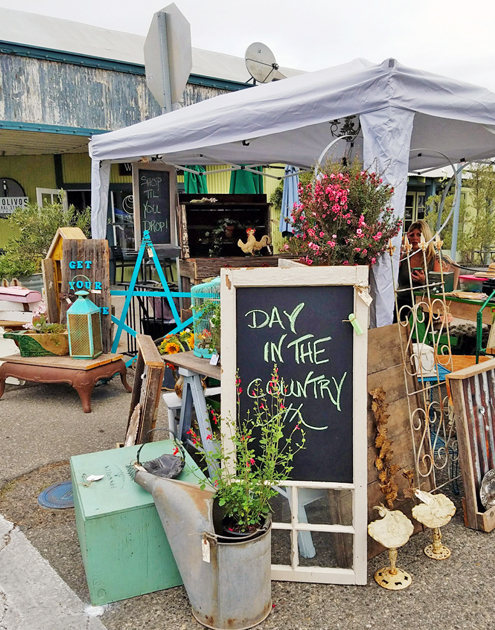 Day in the Country is our biggest event of the year – a Los Olivos tradition of celebrating our quaint country town with an early morning family fun run (you can even enter your dog! ), small-town parade, over a hundred local and regional makers, crafters, artists and food purveyors, wine tastings, tractor show, and more fun for all ages, including a Beer Garden at Fig Mtn Brew and a Wine Roundup throughout downtown for adults! This year is our town flagpole’s 100th birthday! Join us at right after the parade (around 10:45am) for a flag celebration with free cake at the flagpole in the center of town (Grande Ave and Alamo Pintado Ave). Folks young and old come from far and wide to experience what it’s like to spend a day in the country, Los Olivos style. Read the story about us in the Santa Ynez Valley News! See photos from last year! 7:30-9:30am: Platinum Performance Fun Runs – Kids’ Run, 5-K Run & 5-K Walk. Get info here! Raffle until 4pm, with valuable prizes, travel, food, and experiences certificates! Wine Roundup through town, including Kaena, Larner, E11even by Andrew Murray and more. Get info here! Live Music all over town! Beer Garden at Fig Mtn Brew! Download 2018 Booth Application here – for questions, contact info@losolivosca.com. Parade Participants: Download (2017 form is fine) Parade Application here – for questions, contact info@losolivosca.com. Sponsors: Download 2018 Sponsor Form here. Sponsored by Visit Santa Ynez Valley, The Bear and Star, The Bubble Shack, Fess Parker Wine Country Inn, Fess Parker Winery, Epiphany Cellars, Jones Land Use Planning, KRAZy Country 105.9, Larner Vineyard, Los Olivos General Store, Los Olivos Wine Merchant & Cafe, Montecito Bank & Trust, Mission Sanitation, Nielsen Building Materials, Platinum Performance, Saarloos & Sons, St. Mark’s-in-the-Valley church, Panino, Stafford’s Chocolates and Waylan Wine Co. Photos courtesy of Andrew Doerr, Liz Dodder and Holly Cline. Discover the Santa Ynez Valley, where Los Olivos is located. Part of Santa Barbara’s larger wine country, it’s a small-town and rolling-hills haven of restaurants, wineries, craft beer, museums, shopping and nightlife. And don’t forget the great outdoors and all it has to offer! 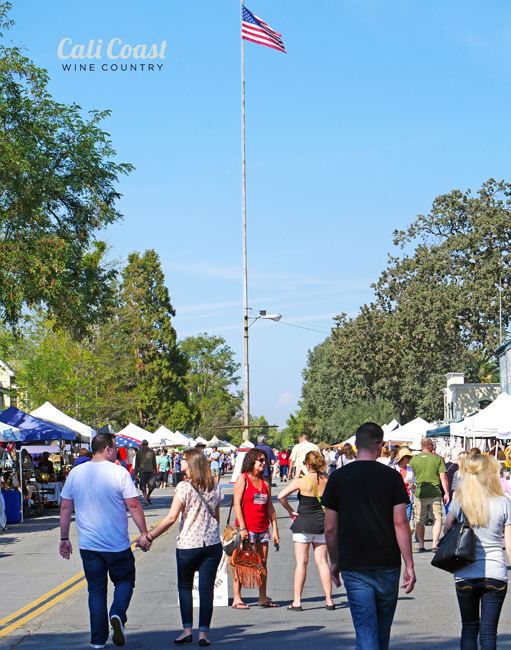 Check out the Santa Ynez Valley destination guide here. The form you are looking for is right on this page! Just look under Participant Downloads. Plus, we will be sending an email today. Is there more info about the silent auction, beer fest, food? Only the time 9-4pm is on the above page. It is held in the middle of town – you can’t miss it! The food and beer garden begin at 11am, and the auction is at 10am and closes at 2pm – so you have plenty of time. Who’s playing music and when, please? I would love to share it on my music page. We have one band scheduled for the day: Crooked Path Band. Thanks! We’re sorry, there is no Apple Pie Contest this year! Hello, what is the registration deadline for the 5k? Will there be an opportunity to sign up at the race or do you have to register online ahead of time? If day-of registration on site is allowed, will the price still be $20? Thank you! For more information, call Jessie at (805) 688-1731.